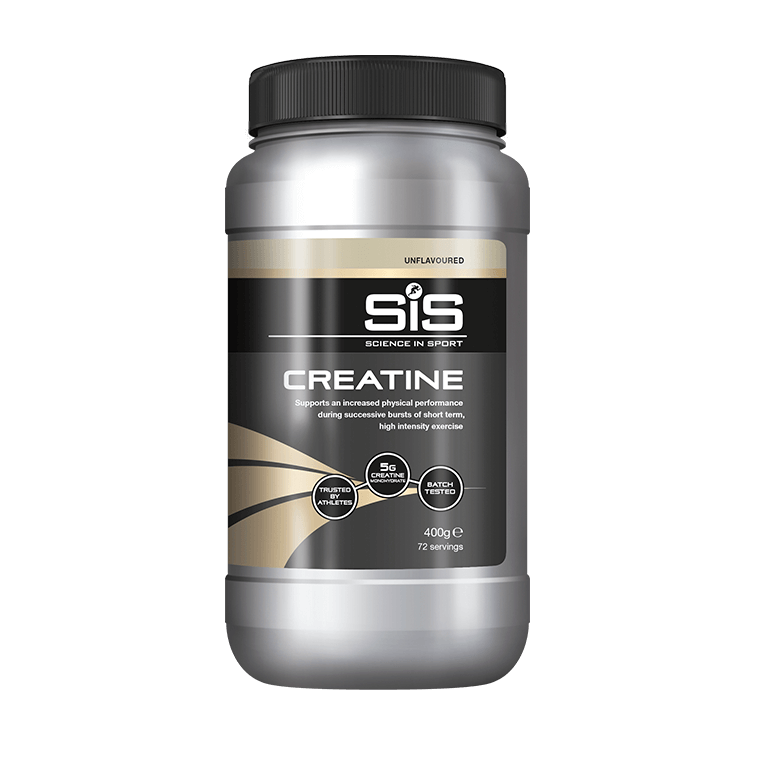 Creatine is the latest addition to the range, offering a convenient way to help increase physical performance. Add the to an whey protein shake or Rapid Recovery or enjoy the flavored creatine with water. 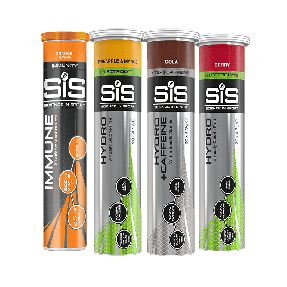 Creatine uptake to muscle is enhanced by insulin and muscle contraction so we should be saying consume with food and in the post-exercise period in combination with our key recovery products. Creatine Monohydrate (90%), Natural Flavouring, Citric Acid, Natural Colouring (Beta Carotene), Sweetener (Sucralose).